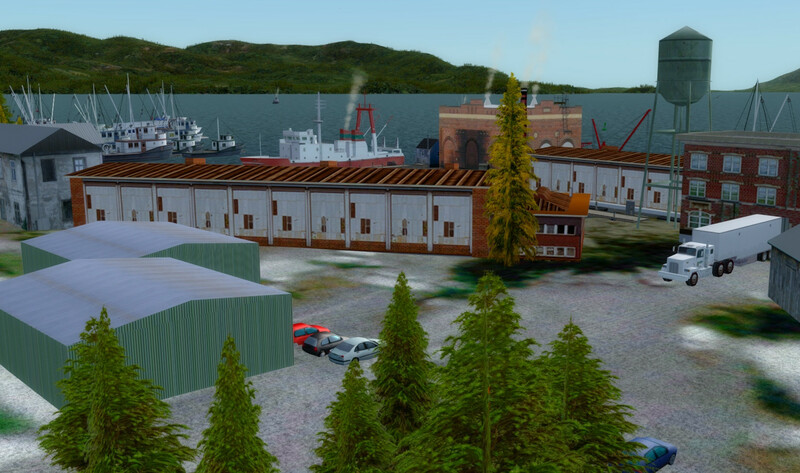 I've created an entirely new design for Herring Bay Cannery and Seaplane Base. 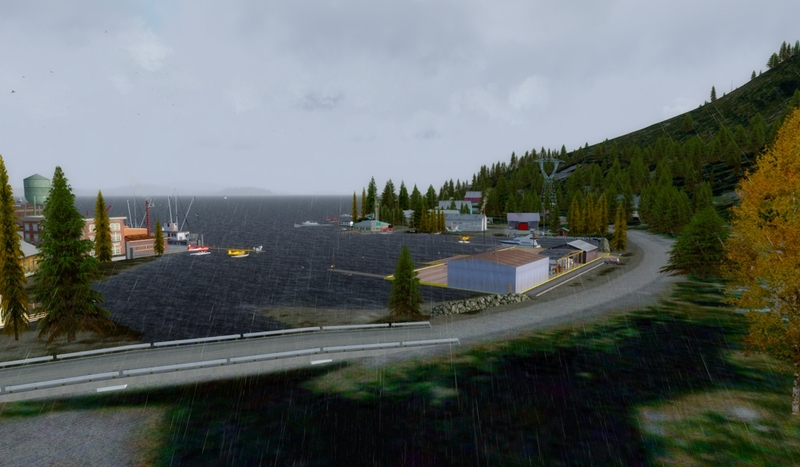 This version 2 edition only works with an installation of the ORBX PAKT Ketchikan payware airport!!! 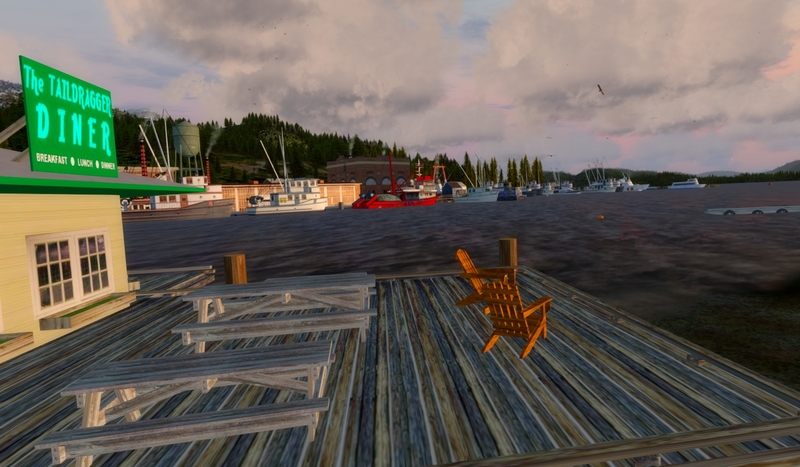 Version 2 sits inside the payware airports Ketchikan photo-real area and is adjusted to mesh with that scenery. 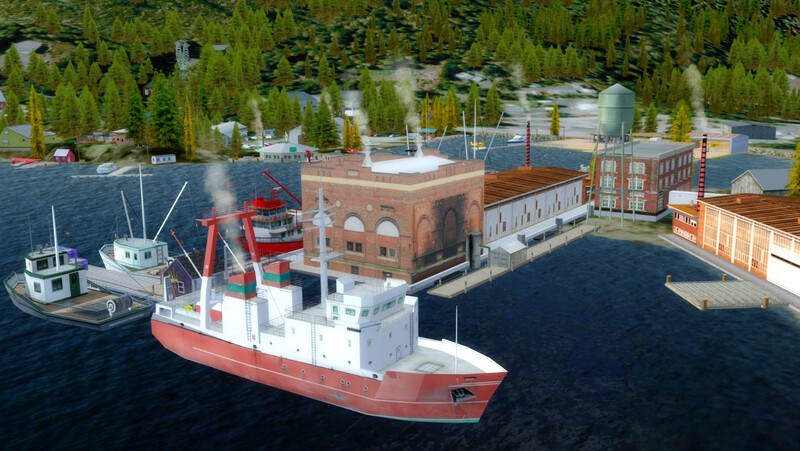 You'll need to have Pacific Fjords region installed as well as the payware PAKT airport for this to work for you. 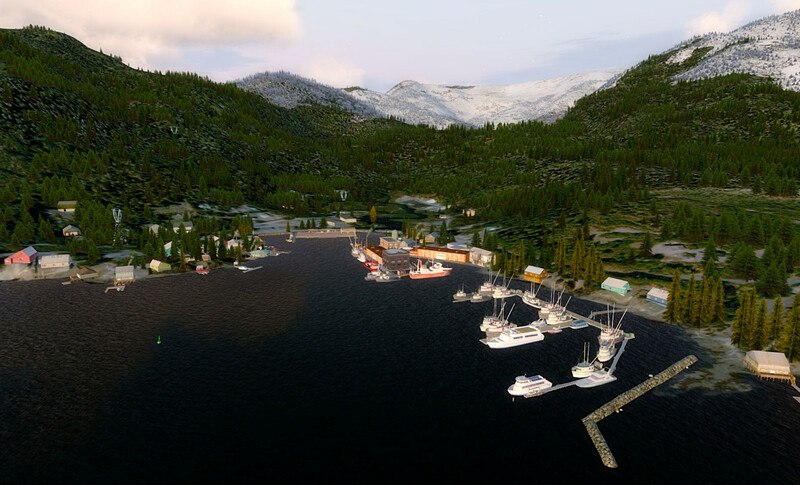 Doug and I worked on the original edition of Herring Bay Cannery (Version 1) and that works just fine within the default Pacific Fjords Ketchikan area and does NOT require the PAKT payware airport. So make sure you choose which version is right for you. 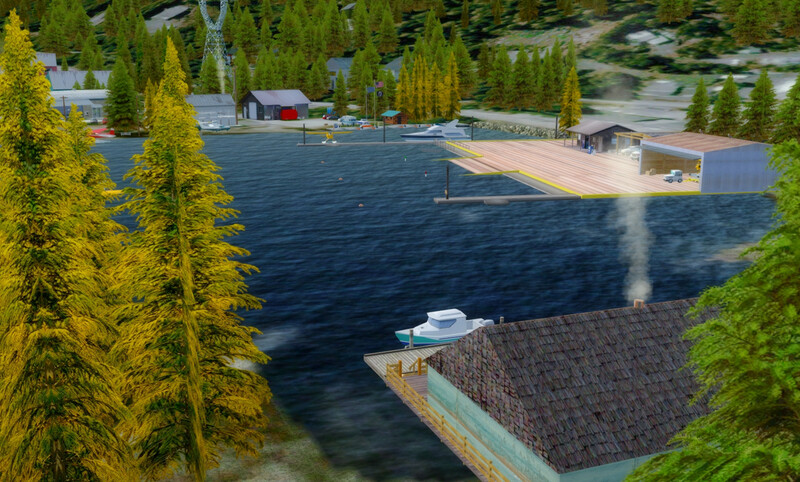 Version 2 has new objects, placements, seasonal trees and other enhancements to give the location an all new look and feel. I hope you like it. 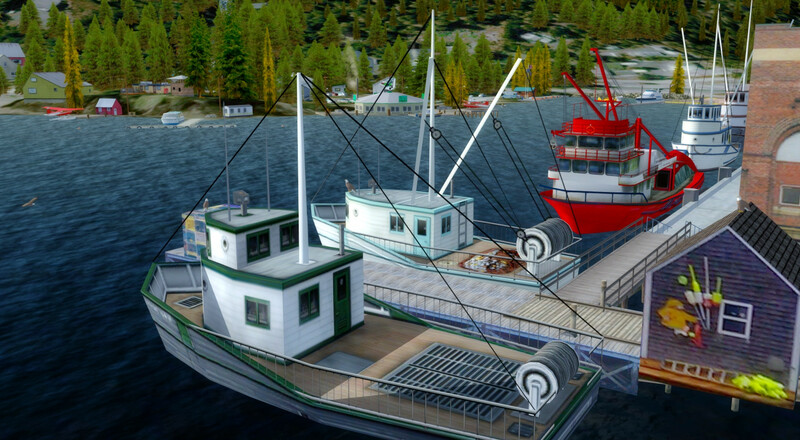 Enjoy this photo tour. 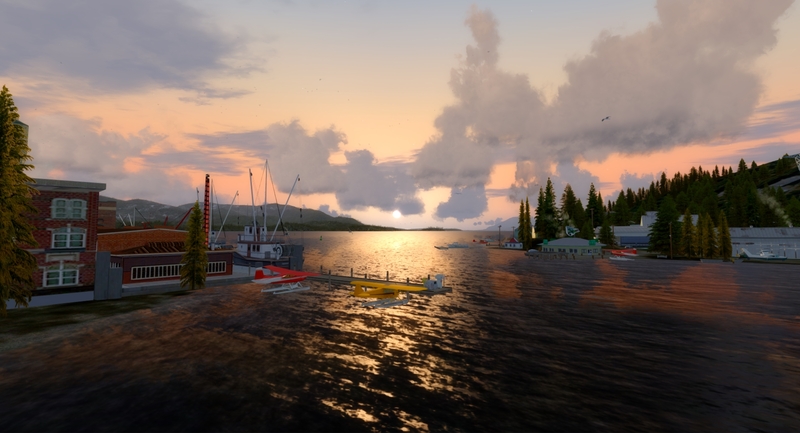 Hering Bay v2 Looks beautiful!!! Thank you Brad and Doug! 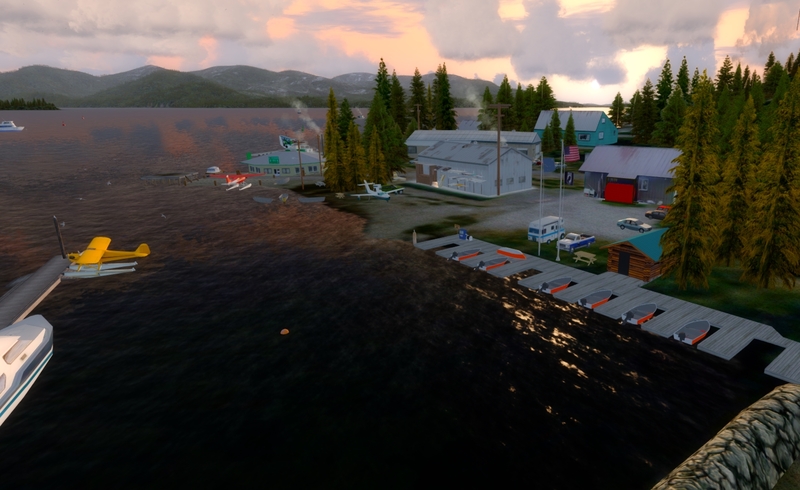 Win10Pro64, P3Dv4.3.29.25520, AMD Ryzen7 1800X@3.6 GHz , 32Gb RAM, NVidia GTX 1080 Ti, 1T/1T SSD's for Sims/OS, 3x42" Vizio Monitors, HTC Vive VR HMD, Saitek Yoke/Pedals/trim wheel, XBox360 Controller, G27 steering wheel w/shifter+pedals. 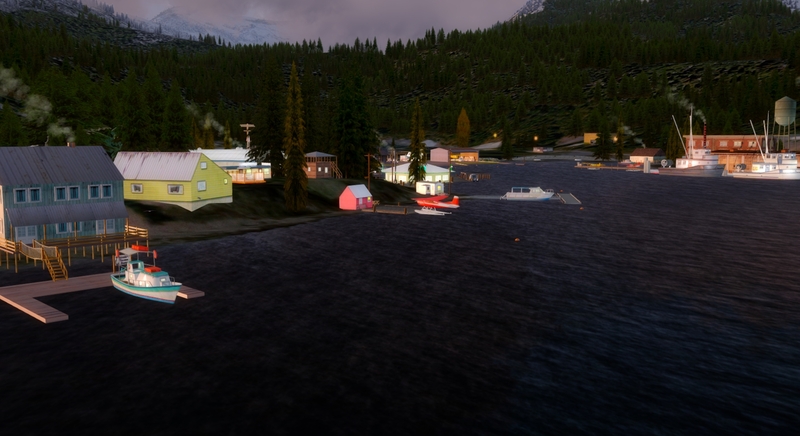 Thanks, one of my favorite places. Now that really is stunning.. Bring it on.. and thank you. Terry.